It is so important that we gather together as a church to pray, believing that prayer changes things. Our pre-service prayer is just one opportunity amongst many that we have to come together as a church expectant for God to move in our family and community. 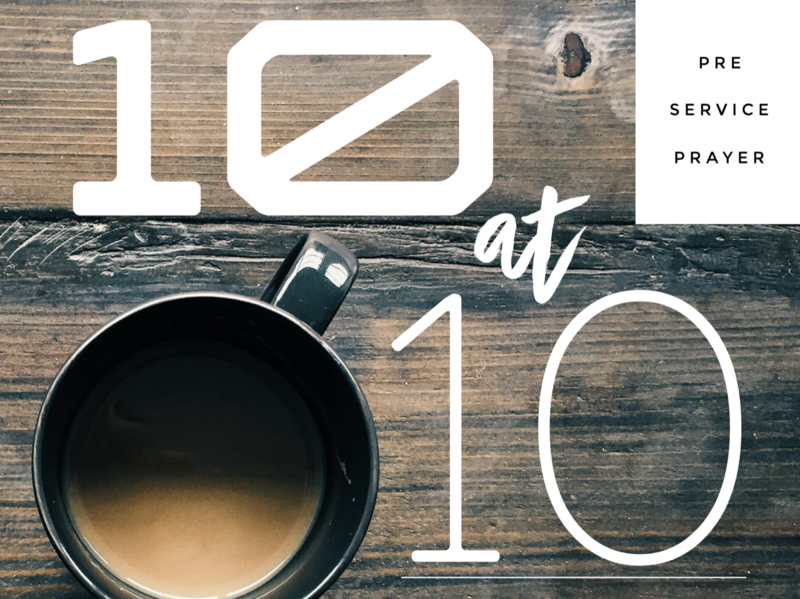 Come and join us at 10am to pray for our church before we gather together at 10:30am each week.